Capcom is holding a poll on their Unity page. The purpose of said poll is to ask fans which of the exclusive Gameboy Megaman games would they like to see get released for the Nintendo 3DS Virtual Console in May. 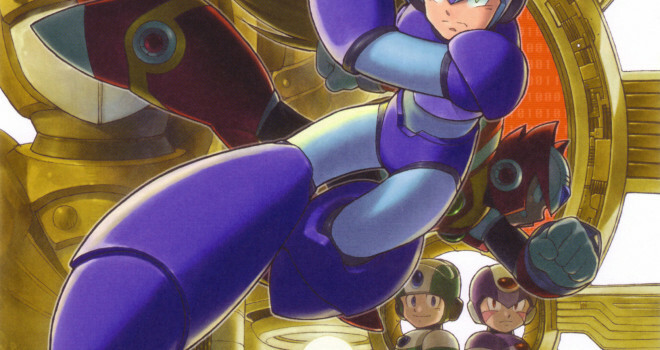 The Choices are between Megamans 2 to Megaman 5 on the Gameboy and the Megaman Xtreme games for the Game Boy Color. For the uninitiated, The Megaman Xtreme series was a short lived series that contained gameplay elements from the SNES versions of Megaman X and X2 but weren’t full on ports while the Megaman games for the Gameboy were mini ports of the NES versions except for Megaman 5 which was completely original. The poll is up until April 14th, 10am as the winning title will be released for the 3DS Virtual Console on May 1st. So, why can’t they release them all? They all are getting released. This is to see what gets released first. It says that on the title of the Poll Page.